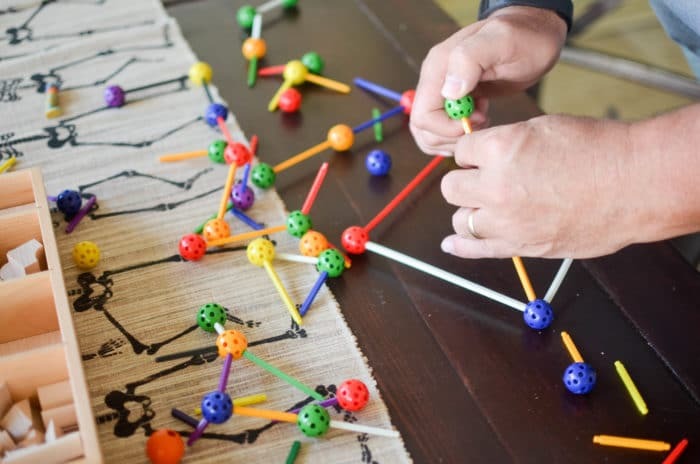 This post is sponsored by Spielgaben– Check out their amazing manipulatives! 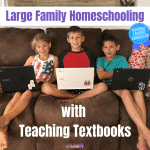 Their set would be a wonderful addition to any homeschool. 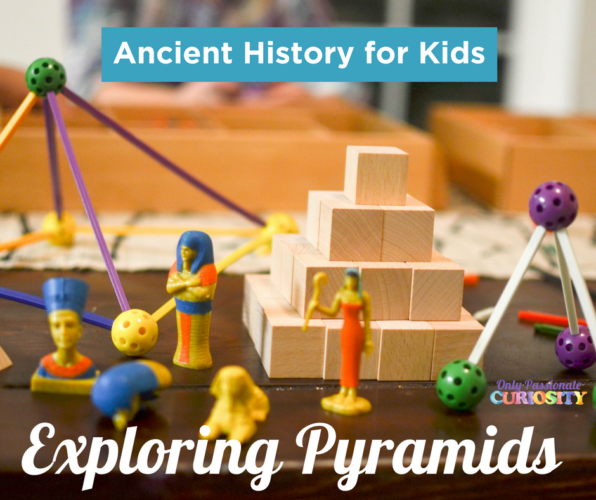 I know I just told you this, but I love love love learning about Egypt with the kids. I have always been fascinated with it since I was a kid. Probably since Prince of Egypt came out (remember Prince of Egypt? The soundtrack is the bomb). Anyways- Egypt. We are slowly working our way through all of my favorite activities. We’ve made a Cartouche and some Canopic Jars. We’re planning on mummifying a cornish game hen soon (as soon as I work up the nerve to do it again!). 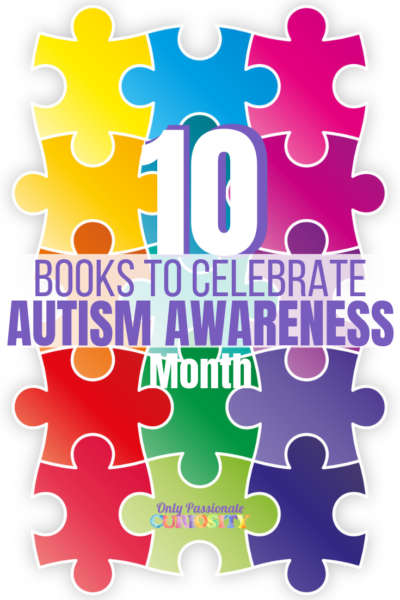 We’re listening to our audio books and I am unpacking our books as fast as we can so we can read the picture books I’ve stocked up over the years. I gave the kids a challenge- to build me the world’s best pyramid. 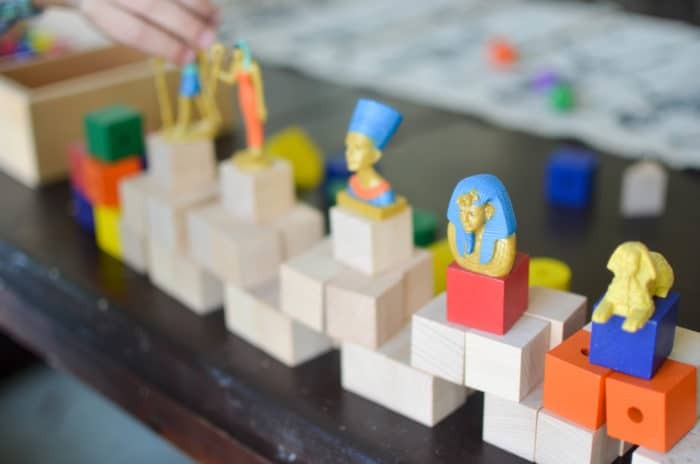 Now, they (understandably) schooled me on how they couldn’t possibly build an accurate Egyptian pyramid without being able to dig down under it and put plenty of paths and hallways and tombs inside, but they did take me up on the challenge. 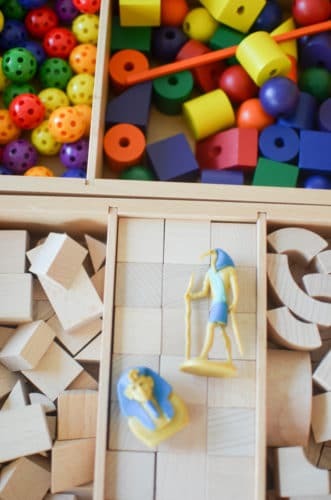 I loved this particular challenge because each child explored the pieces and pyramid shape in their own way. 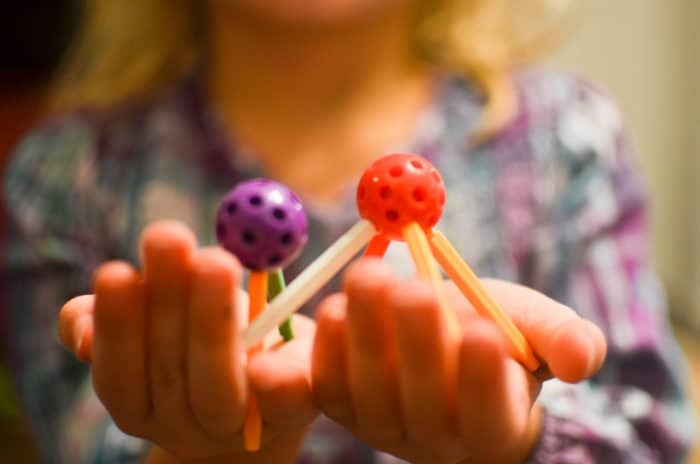 At first, none of them were quite sure to start, but Doodle figured out the basic shape first with the long rods and ball pieces. 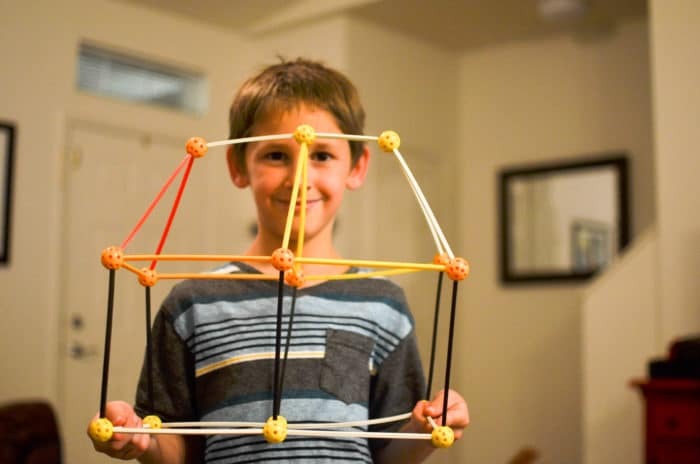 Once he showed his siblings how it worked, the rest of them began to see how many different pyramids they could make- and by the end of an hour, we had a whole stack of different pyramids to look at. The obsession continued on into the evening. The big boys went off to play with other things and Little Miss continued to explore shapes. 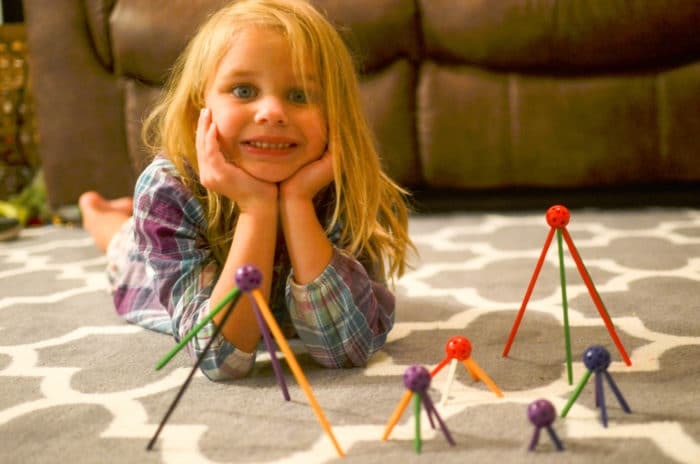 She was so proud of herself figuring out how to create “baby pyramids” out of the balls and small sticks. She lined up the whole collection to show me (far past her bedtime). This is my absolute favorite kind of day. The kids took a basic activity (build a pyramid) and made it their own. 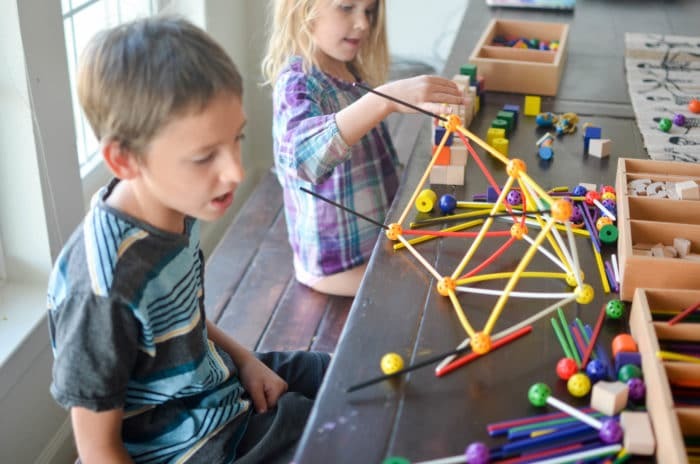 They explored shapes and math and engineering and history all while doing what looked a lot like play. This, right here, is why homeschooling works for us. It isn’t always pretty and perfect. 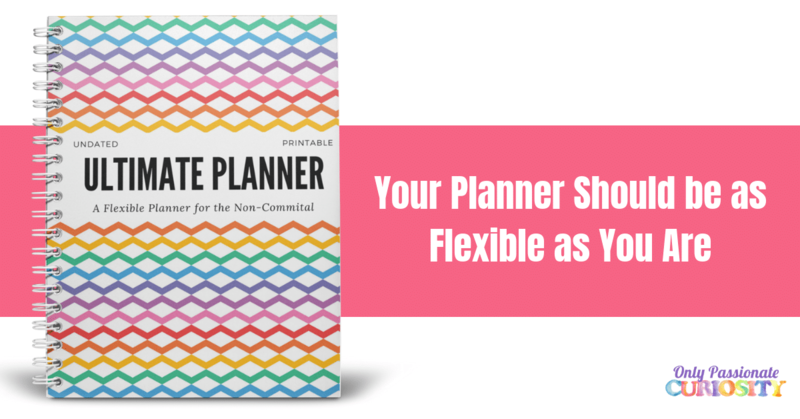 It isn’t always planned. It’s about free time and free play and learning and fun. So- pull out some amazing manipulatives this week. 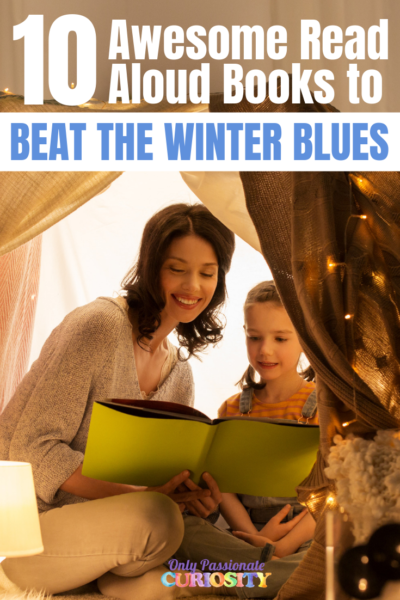 Stick them in front of your kids, and give them a challenge. Then, sit back and see what happens! Spielgaben is offering a layaway plan for Christmas- check it out!